San Diego Fertility Center (SDFC) is proud to announce the official opening of their brand new, 13,700 square foot facility located next door to the current Del Mar clinic. The new building will house a full range of fertility treatment services, advanced technology, and community/educational programs that will help better serve their growing patient population. The facility also offers a serene location just 25 minutes from San Diego International Airport, and is easily accessible to San Bernardino, Riverside and Orange Counties. This also includes the communities of La Jolla, Carlsbad, Oceanside, Encinitas, Murrieta, Temecula and Inland Empire. “The new location is an extraordinary facility, designed to meet the needs of every patient, staff member and colleague of San Diego Fertility Center. 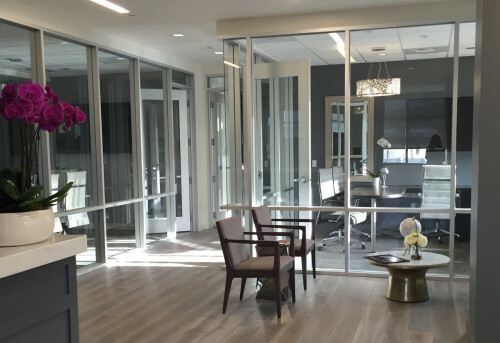 Our new facility's warm, private and comfortable environment provides an ideal experience for all members of the fertility community,” says Lisa Van Dolah, CEO of San Diego Fertility Center. SDFC is recognized as one of the top fertility clinics worldwide for fertility treatment, including IVF, IUI, surrogacy, egg donations, egg freezing and LGBT family building. This new facility will help better serve those who are seeking treatment outside of their home city or region, and will also more fully support the influx of overseas patients who are traveling for fertility treatment and third-party reproductive services in the U.S.
SDFC believes that their continued growth is evidence of the special attention and care provided at their practice. Their doctors have 70+ years of combined experience in fertility diagnosis and treatment. They are currently the leading provider of fertility care in the San Diego area and are excited to add this new facility to their practice. Located in Southern California, San Diego Fertility Center (SDFC) is an internationally recognized fertility treatment center. 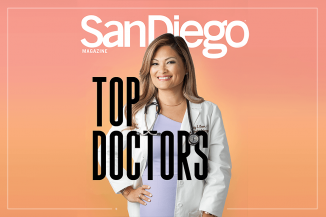 SDFC’s infertility specialists are named among the top fertility doctors by a variety of publications, and are leaders in IVF (in vitro fertilization), egg donation, egg freezing, ICSI, male infertility and PGD (preimplantation genetic diagnosis). SDFC’s passion is to encourage fertility clinic patients to hold on to their dreams by creating miracles every day. 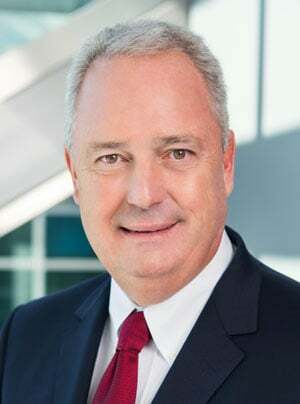 They are also committed to offering cutting edge technology in a private and personal environment using intelligence, integrity, and innovation. The center is easily accessible from local communities including La Jolla and Carlsbad or points further like Murrieta and Temecula. SDFC also welcomes out-of-state patients and provides fertility tourism and fertility travel accommodations for patients all over the world. For more information, visit sdfertility.com. You can also view our press release here.